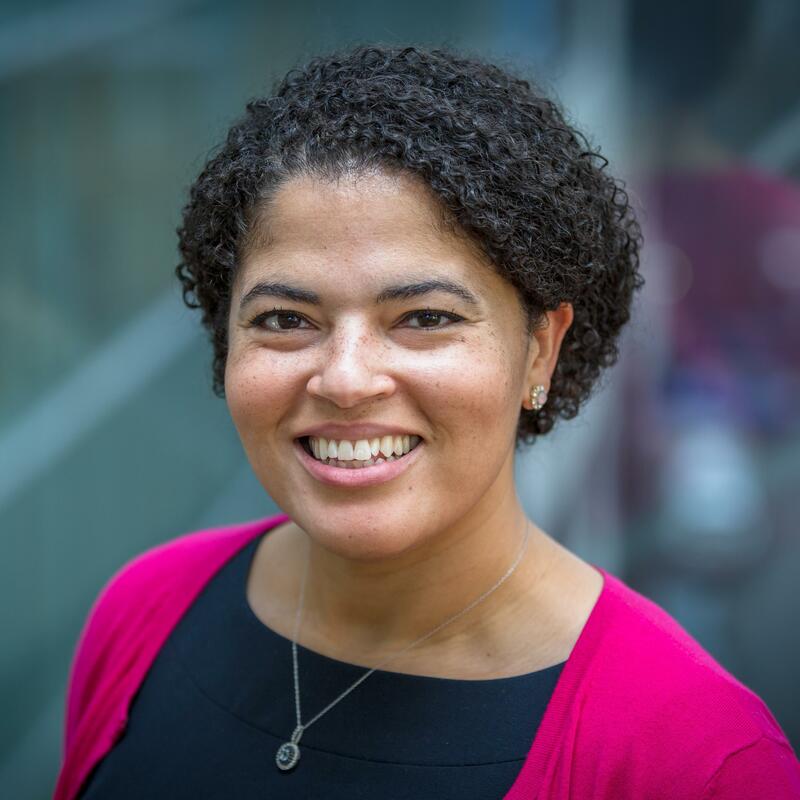 Dr. Linda Maxwell is Founding and Executive Director of the Biomedical Zone, a healthcare technology and business development programme and infrastructure (business incubator) she founded. The Biomedical Zone is a first-in-class, hospital-embedded business incubator for emerging health technology companies. It is an innovative strategic partnership between St. Michael’s Hospital and Ryerson University. Under Dr. Maxwell’s stewardship, the Biomedical Zone has gone from concept to creation to going concern, supporting Toronto’s leading health technology businesses. Since its founding in 2015, the Biomedical Zone has supported over 160 innovators, facilitated fundraising for startup companies in excess of $15 million dollars in private investment, supported companies through two commercial exits, and engaged in twenty-five hospital innovation projects. Dr. Maxwell has rich international professional experience in the different health business domains. She led the strategic partnering of the National Health Service and University of Oxford on innovation and research commercialization, managing a diverse portfolio of pre-market and market-ready life sciences technologies through all commercial stages including licensing, company creation, business building, and early stage capital raising. Growing up in Niagara-on-the-Lake, Julie attended University in Pennsylvania playing NCAA Tennis, followed by The University of Western Ontario, graduating with a degree in Sociology - Health and Aging. Since 2006 she has worked with privately held corporations, most recently as Director of Recruitment and Business Development for International Education. Within the community, she serves as Director at Large/Director of Fundraising on the Board of Directors for MumNet, a network that provides community and support to local Toronto mothers. Julie has been a SickKids Family Advisory Network volunteer since early 2017, focusing on projects within Complex Care and Project Horizon. Julie lives in Toronto with her patient husband Brandon, her independent four year old daughter Zoe and her incredibly determined SickKids baby, Owen. 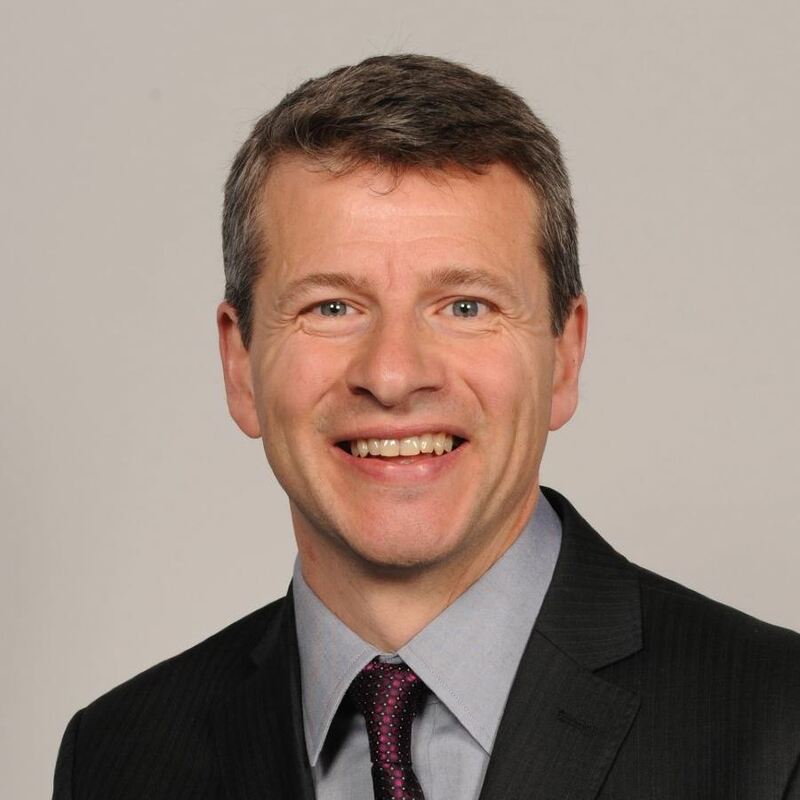 William Charnetski is Ontario’s Chief Health Innovation Strategist with a background as an accomplished national and global executive who has worked in the highest levels of business, law and government. He has a track record of leading transformational change, developing organizations, fostering partnerships and collaboration, and delivering results. He has spent more than 10 years working on integrated health solutions in Canada and around the world in the rapidly changing global pharmaceutical industry. Dr. Luke Brzozowski leads TECHNA’s Technology Development Team, comprising of forty technical project managers, engineers, software developers, as well as operational, quality, regulatory, marketing, and financial professionals who lead, manage, and carry out health technology productization programs and projects in a hospital environment. 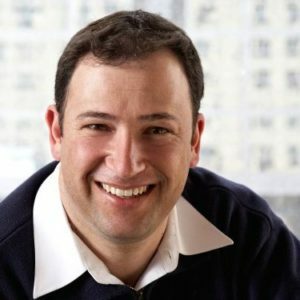 Prior to joining TECHNA at its inception, Luke held management positions in the development, marketing, legal, and regulatory departments in the health technology industry and pharmaceutical CRO. Luke is the recipient of the 2003 Governors General’s Gold Medal for his Doctorate. 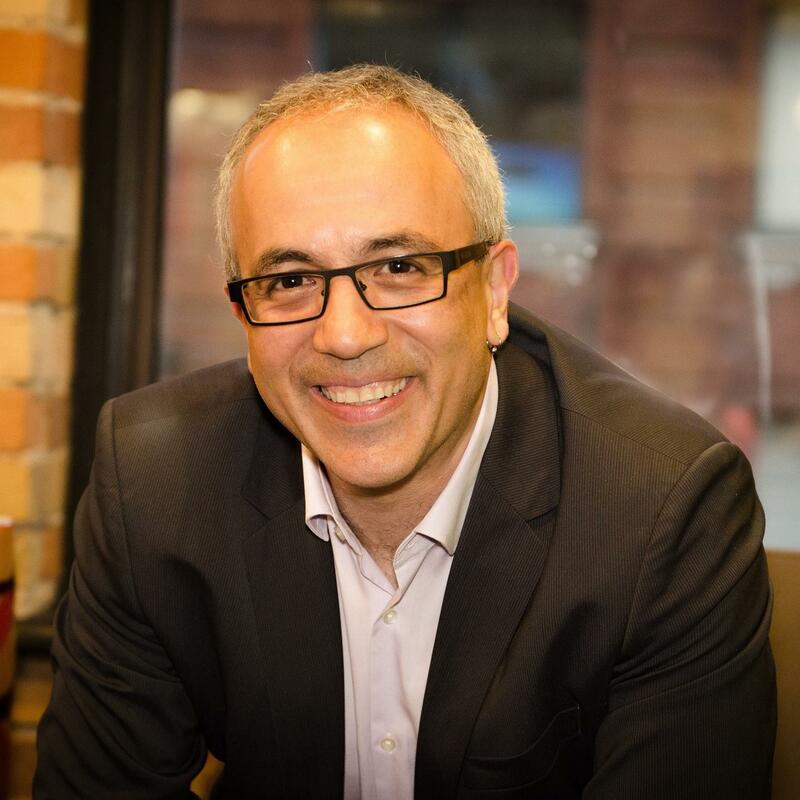 Dr. Joseph Cafazzo leads Biomedical Engineering at UHN and is Executive Director and Founder of Healthcare Human Factors, a team of thirty human factors professionals who design and evaluate health technologies from within a healthcare setting. As the largest group of its kind, the team performs academic research and human factors evaluation and design services for private companies and public institutions, including national and provincial governmental agencies, start-ups and multi-national companies, product manufacturers, and clinical patient safety leaders. Ferhan is the CEO of Acumyn, a company he co-founded with a vision to create an effortless future in quality assurance of safety-critical medical devices across global hospitals. Ferhan’s purpose in life is to create products and services that make the world a better and healthier place to live in. 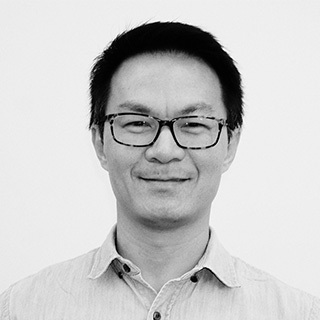 After earning a Ph.D. degree in robotics from McGill University, he has worked in aerospace, life sciences and IT sectors, developing expertise on all aspects of technology commercialization and product development. In his free time, he teaches Business Innovation at University of Toronto, plays squash and enjoys SCUBA diving. Matthew holds a B.Eng. in Industrial Engineering, a B.Sc. in Civil Engineering and a Master’s degree in Management & Operations Research. He is an ASQ -Certified Six Sigma Black Belt and licensed Professional Engineer in Ontario. 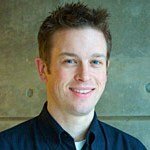 As a member of the Process Improvement & Innovation team, Matthew provides training and coaching for the roll out of the Daily Continuous Improvement Program as well as for Yellow Belt and Green Belt certification. Matthew also utilizes mathematical simulation modelling to support process improvement and decision-making activities by helping to answer “what-if” type questions. Matthew has over 10 years of experience in healthcare at several hospitals, health regions and in consulting. Notable projects at SickKids include modelling emergency department length of stay; development of a critical care planning strategy; and resource planning to allow for flexible nurse scheduling. 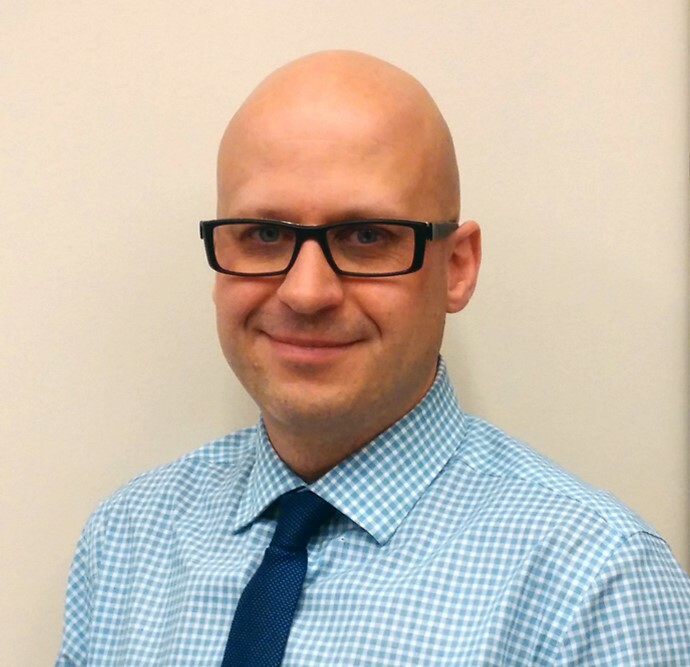 David is the Director of Process Improvement & Innovation at SickKids where he is responsible for the outcome of Process Improvement initiatives. David holds a Bachelor of Engineering degree in Electrical Engineering and a Master of Science degree in Industrial Engineering. David is also a certified Lean Six Sigma Master Black Belt from Arizona State University. 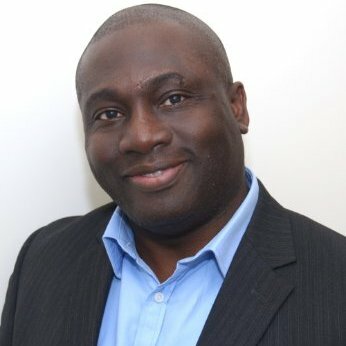 David has worked in several industries including Telecommunications, Manufacturing, Energy and Construction, in several different countries including the United States of America, Italy, Jordan, Sudan and Canada. David builds capacity through coaching and engaging stakeholders to understand and apply process improvement methodologies. David has developed material to train and certify over 400 employees in process improvement philosophies. Create. Have fun. Leave a lasting impact. What’s close to your heart? Family, Road trips. Baseball. Good pho. I play tennis left handed, but table tennis right handed. Don’t know how that happened. I’ve spent most of my working life in the healthcare industry, first in consulting, then policy and now, mostly creating things that I hope will make the health system work a bit better for people. I had wanted to be a scientist when I was younger, but after getting my BSc, I decided to step off that road as there a lot more I wanted to do and learn. So I went to business school to get my MBA and after a few years of feeling too “left-brained”, I decided to go back to school again to do a master in design. And that’s how I tend to approach problems at OpenLab these days – a sort of anti-disciplinary mashup of scientific, business and design thinking. Some of my contributions to the health system: Excellent Care for All Act, Choosing Wisely Canada, OpenLab. Family, Improving Patient Experience, Accessibility, Good Books, Good TV, and Good Chocolate. What book is on my nightstand? Count of Monte Cristo, Cutting for Stone, The Girl who saved the King of Sweden. Born and raised in Toronto. I appreciate efficiency and systems with a creative twist. 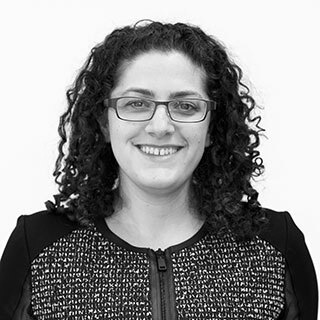 I’m someone who likes to keep busy, especially with projects that I find meaningful and fulfilling and I am very excited to be part of the brilliant team that is OpenLab. I completed my Bachelors, Masters, and PhD in Industrial Engineering at the University of Toronto. I am currently working on the PODS, Onco-ED, Nephrology Modeling, LifeguardRx/Mobile Feasibility Study, Stuff Patients Want, Hospital at Home. I currently hold a Mitacs Accelerate Award and I won the Institute for Industrial Engineers Society for Health Systems Best Paper Award in 2012. New music. Practicing yoga. Hanging with my nephews. Projects of note include: The Local, a ethnography meets storytelling project looking at the health of Toronto’s neighbourhoods. Aging Well, a research and knowledge mobilization project aimed at uncovering innovative, user-led models of seniors’ supportive living. Stuff Patients Want, a participatory design initiative where patients devise solutions to problems they commonly encounter in the health system. Pop Health, an ongoing visual case study collaboration with the Canadian Institute for Health Information looking at innovators at the forefront of population health + health care. Health Informatics, Process analysis & redesign, User-centered design. To improve the experience of care for patients and providers. Laugh with my family, mountain bike, backcountry ski, read, ask “why?”, and travel. “What about Mozart. What about Murder? Learning from Case Studies” by Howard S. Becker. Started in Anthropology and Ethno-musicology, lived with a nomadic tribe in northern Kenya doing ecological research, and then returned to complete a degree in Engineering. Went on to an MD and FRCPC in Internal Medicine, then worked in Northern Ontario, Africa, and Asia helping develop community based services and research capacity. Diverse experience has created my role as synthesizer and connector who knows health care from the inside. I’ve worked on award winning health IT and care re-design projects, see problems from multiple perspectives, and realize that others see just as many more. I love working with our patients, designers, social scientists, engineers, actors, nurses, pharmacists, social workers, policy folks, modelers and economists who teach me something new every day. 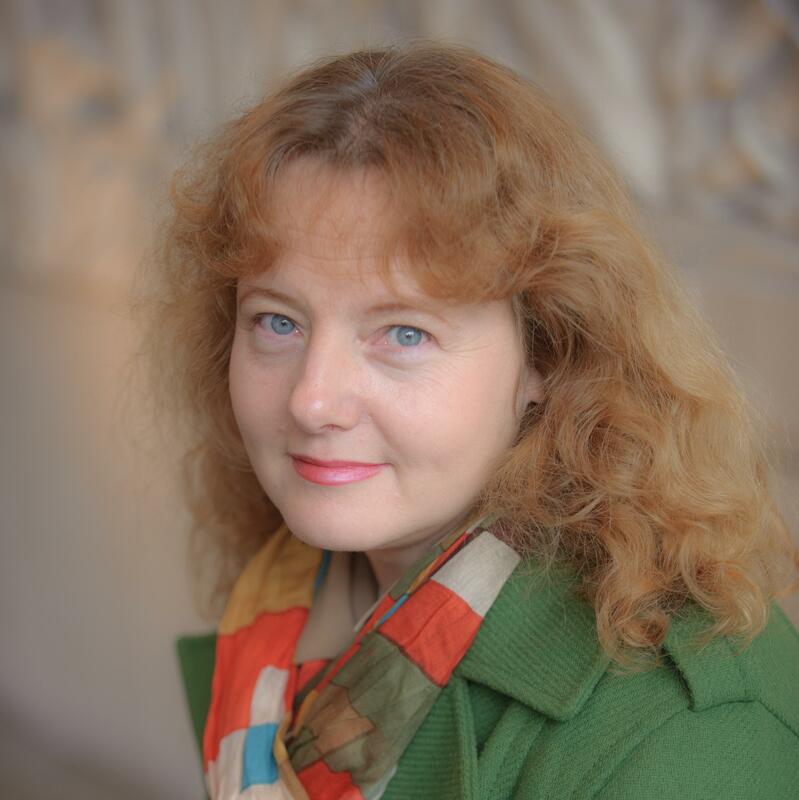 Dr. Kathryn Parker received her PhD at the Ontario Institute for Studies in Education at the University of Toronto in 2006 and her Master of Arts in Measurement and Evaluation from OISE in 1999. In addition to teaching, Kathryn has presented her work at various national and international conferences. Kathryn began working in the area of utilization-focused and theory-based program evaluation in 2002. She has applied her program evaluation skills when working with numerous academic/clinical groups to facilitate and direct program evaluation efforts. These groups include the Department of Family and Community Medicine at the University of Toronto, George Brown College, the Centre for Ambulatory Care Education at Women’s College Hospital, the Global Research in Paediatrics group, and the Collaborative Change Leadership Program at the University Health Network. 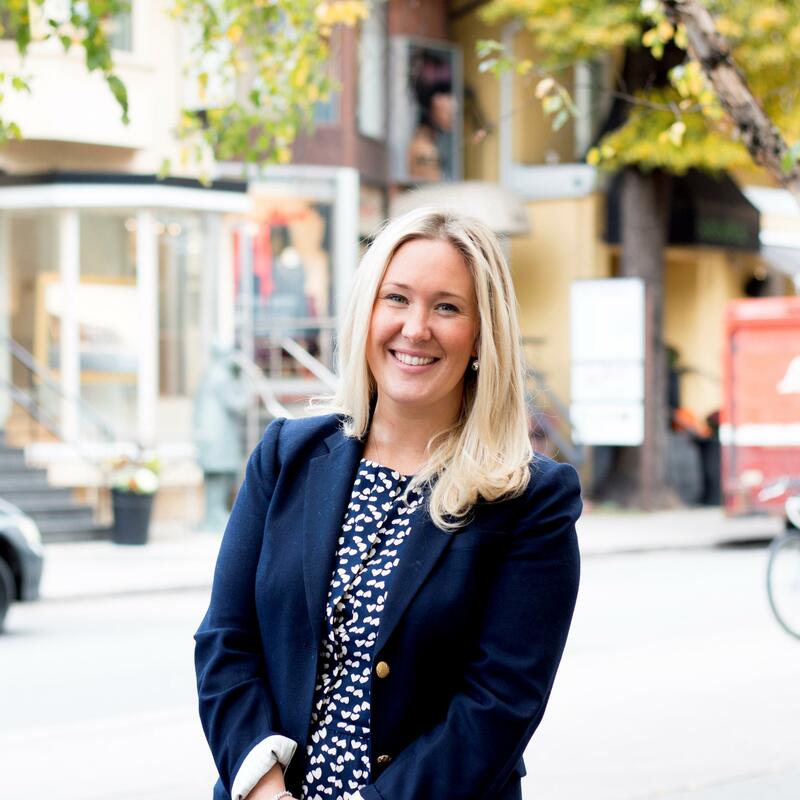 Kathryn currently serves as the Senior Director of Academic Affairs and Simulation Lead at Holland Bloorview Kids Rehabilitation Hospital and is the Co-Lead for The Centre for Leadership in Innovation at Holland Bloorview. She was also the recipient of the 2013 AMS Phoenix Fellowship. 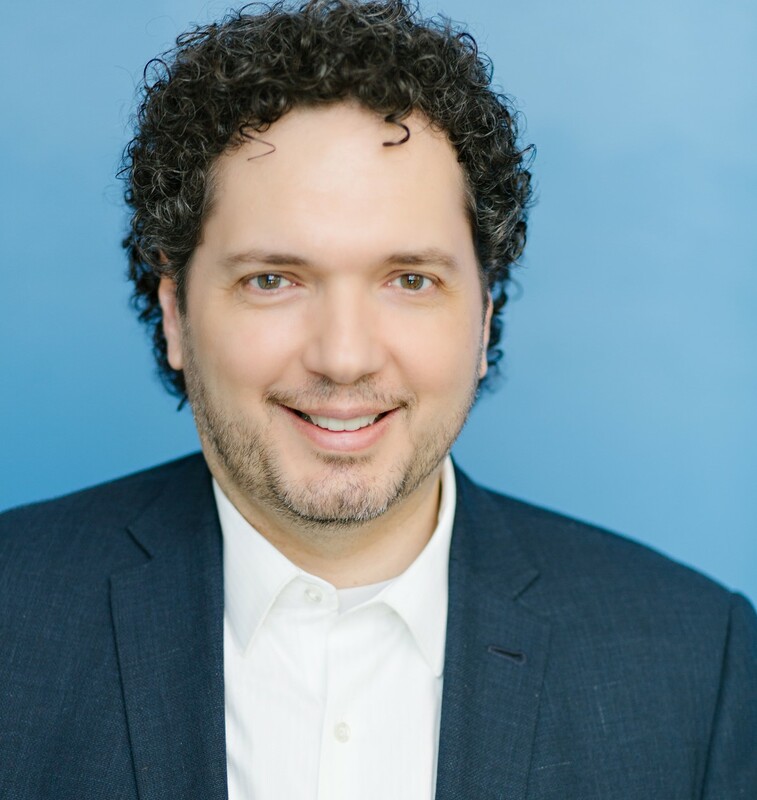 Doug is the Co-lead for the Centre for Leadership in Innovation and the Senior Organization Development and Learning Consultant at Holland Bloorview Kids Rehabilitation Hospital. He taps into his progressive leadership experience to provide strategic programs and initiatives that enhance employee engagement and advance individual, team and organizational performance. 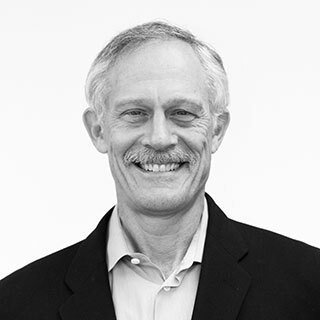 Doug’s areas of expertise include Innovation; Organization Development; Leadership Strategy; Talent Management; Executive Coaching and Change Leadership. His work has directly contributed to the attainment of national and regional top employer awards. Doug is a trusted advisor and consultant to senior leaders. 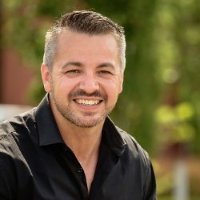 He has a master’s degree in Leadership and Training from Royal Roads University and is an executive leadership coach accredited with the International Coaching Federation. As a professional facilitator, thousands of individuals have participated in Doug’s interactive, entertaining and thought provoking sessions. 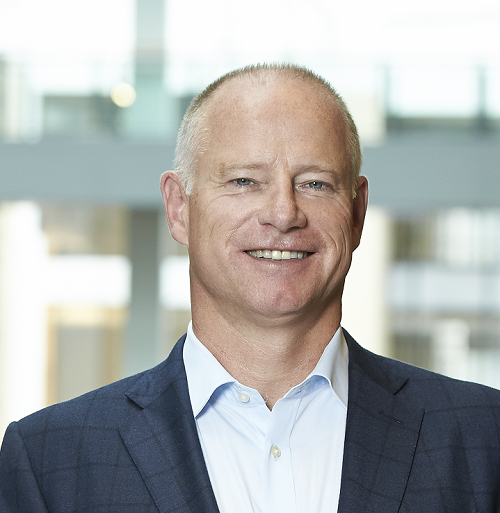 Queen’s University’s IRC Talent Management Program and the Business Acumen for OD Professionals at the Schulich School of Business Executive Education Centre have repeatedly asked Doug to be a guest speaker. He recently joined the faculty of the Centre of Excellence in Organization Development and Change Program at Schulich. Simon Trevarthen (just call him Simon T), is passionate about helping others achieve their greatness. His energy is focused on finding and igniting the passion in others, helping them become outstanding people, both personally and professionally. For a day job, Simon is the Director of Ministry of Health and Long-Term Care’s Business Innovation Office where they lead Strategic Foresight, innovation and program redesign. As the creator and driving force behind a series of dynamic leadership seminars and workshops, Simon has facilitated hundreds of strategies and sparked energetic conversations about innovation. A story teller and strategist, he has lead change efforts in the public, non-for-profit and private sectors. Global in viewpoint but local in impact, he has led consulting engagements and dynamic leadership training in Africa, the Middle East, Europe and North America. Simon has also worked as a journalist and international spokesperson for major humanitarian organization in post conflict countries. 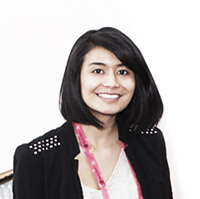 Laraine Domingo is a Toronto-based, multidisciplinary designer who is passionate about brand experiences and design-thinking. 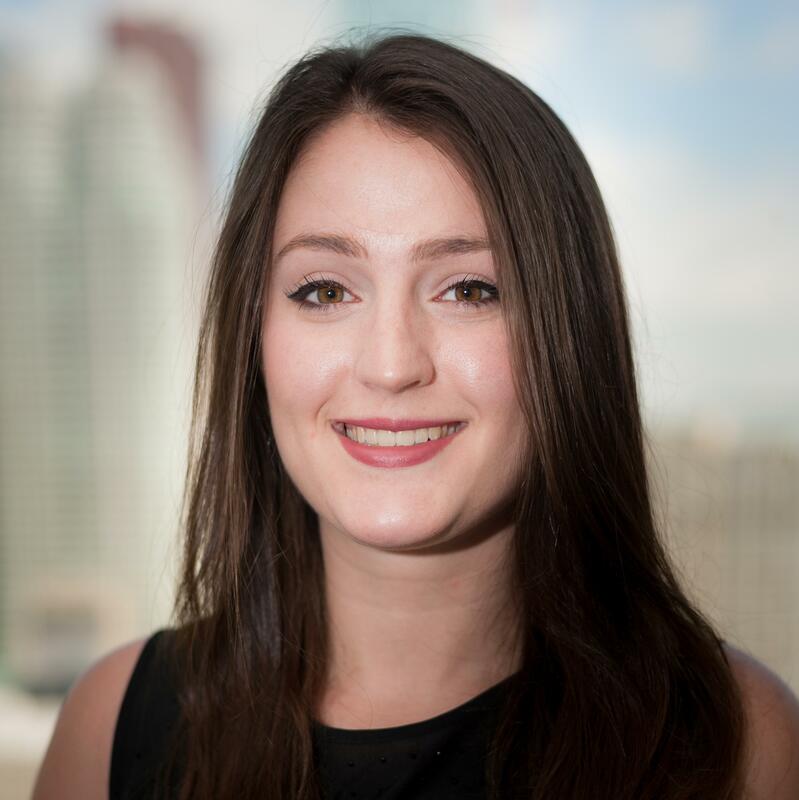 Since graduating from York University and Sheridan College's design program, she's been working on the Marketing team at the healthtech company RL Solutions. As a lifelong learner, she is fascinated by educational design and enjoys making things with her hands. 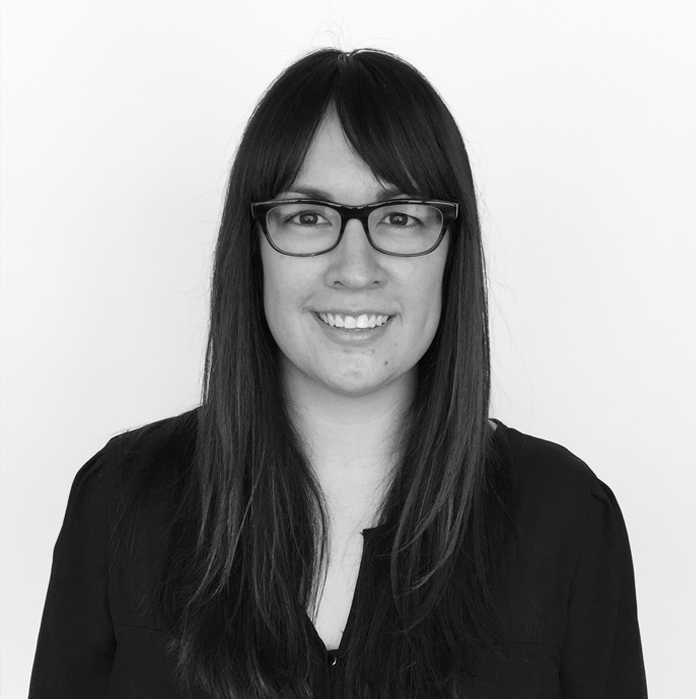 Meredith Lazowski is a Toronto-based Product Designer who is passionate about creating delightful user interfaces, experiences & products. 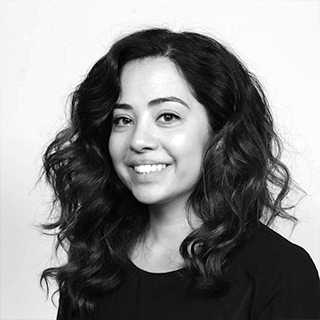 Since graduating from the York University and Sheridan College's design program, she has been working at the healthtech company, RL Solutions, creating a support platform for clients called RL HUB, and also working on new product initiative’s and explorations.